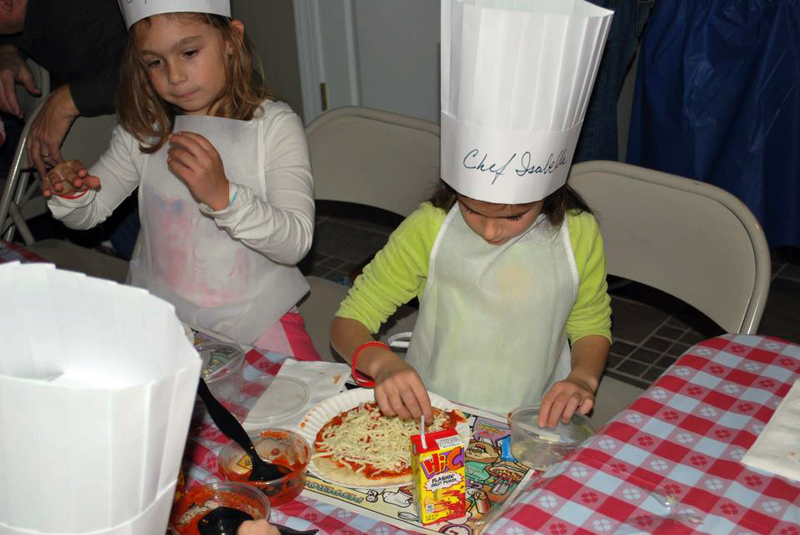 Chef Carl has been performing his cooking parties for special needs children, teens and adults for twenty five years. He adjusts the program to fit the ability of his audience. He arrives dressed as a chef and supplies the participants with Chef Hats and aprons to make them feel and look like chef’s .After showing a funny instructive video on pizza making he guides them through the art of pizza making. Each makes their own individual pizza. 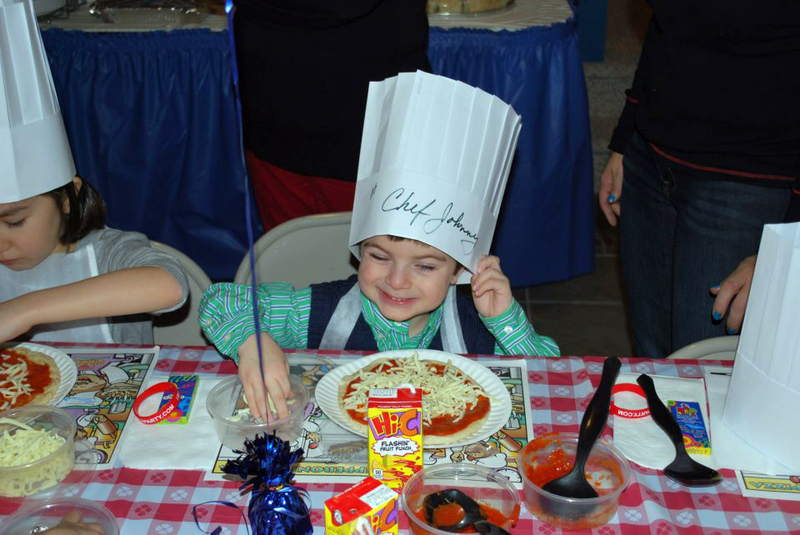 The chef takes great pride and joy performing these parties for the Special children and adults .He tries to give them a wonderful experience to remember.